schwooo! by stampinangie: CAS-ual Fridays Stamps: Wish Big! 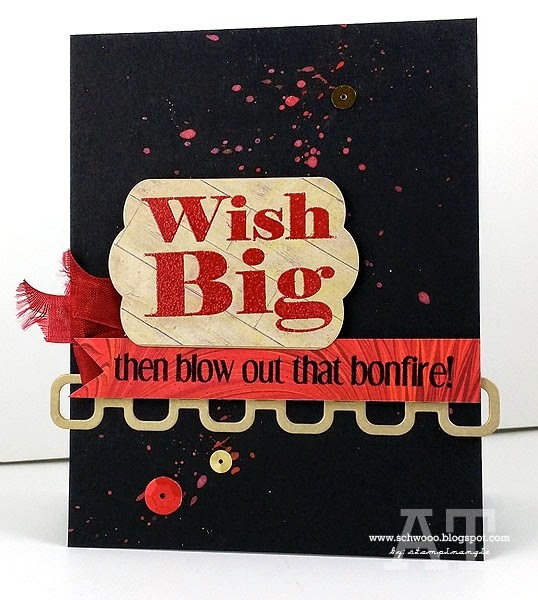 CAS-ual Fridays Stamps: Wish Big! Hello all! Hope everyone is safe and warm! 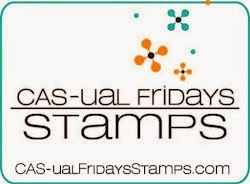 I'm up today on the CAS-ual Fridays Stamps blog, yay! Cardstock: SU Basic Black & Shimmery Gold, Studio Calico patterned papers. Accessories: CAS-ual Fridays Stamps Linked & Bubble Box Fri-Die, Big Shot, Heat Tool, Black and Cherry Cobbler SU Embossing Powder, SU Cherry Cobbler ribbon, stapler, Heidi Swapp Cherry Color Shine, red and gold sequins.